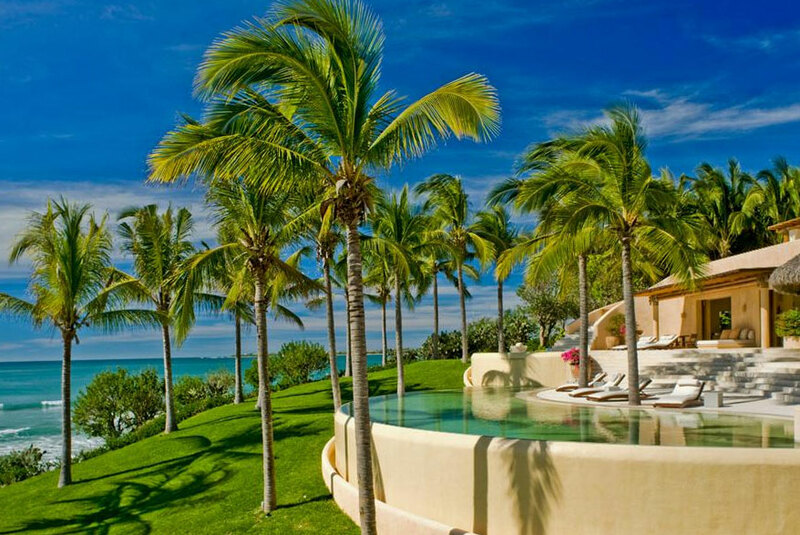 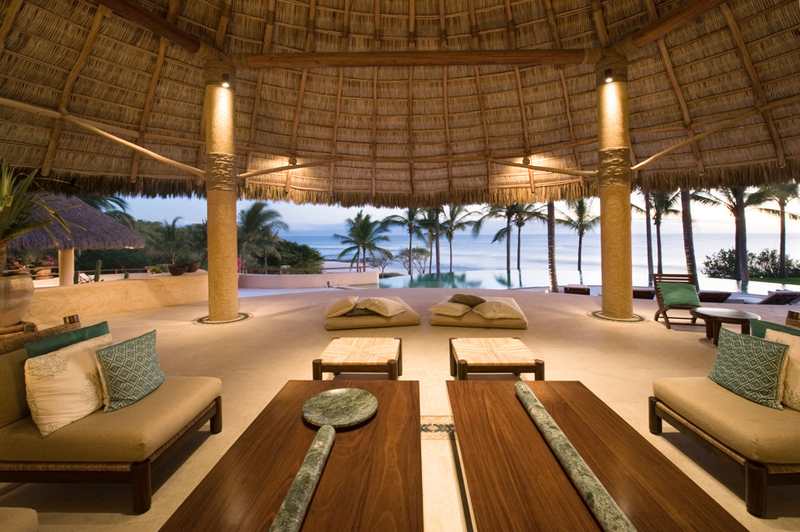 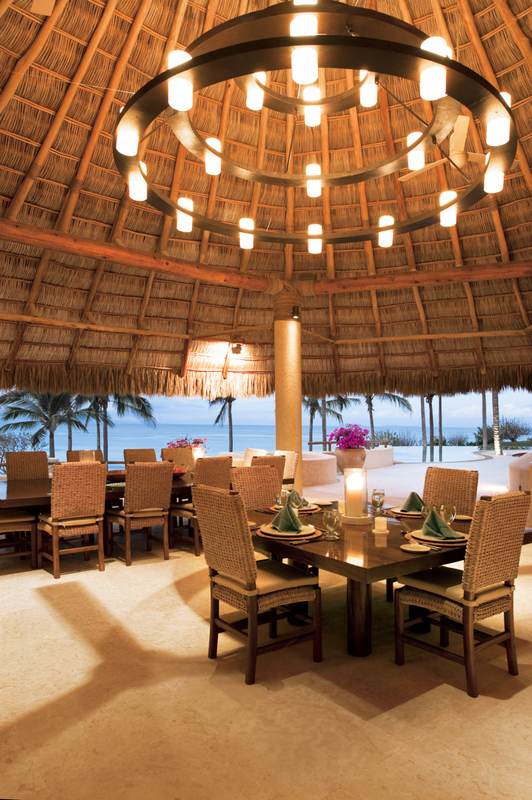 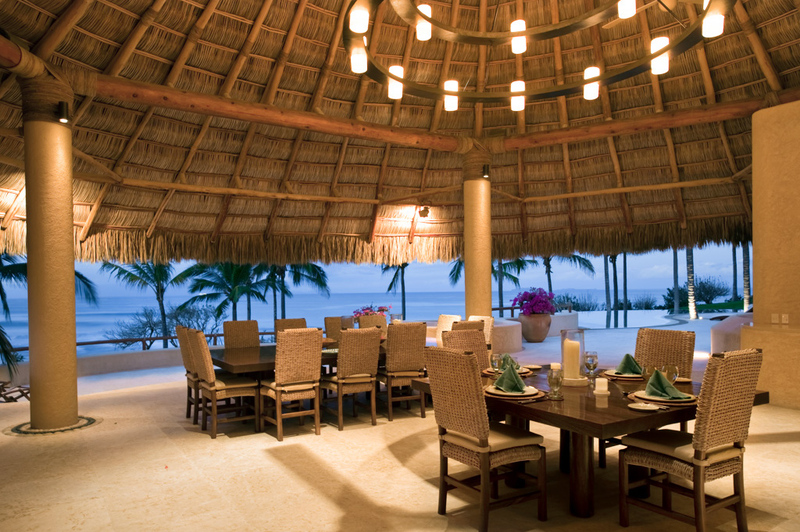 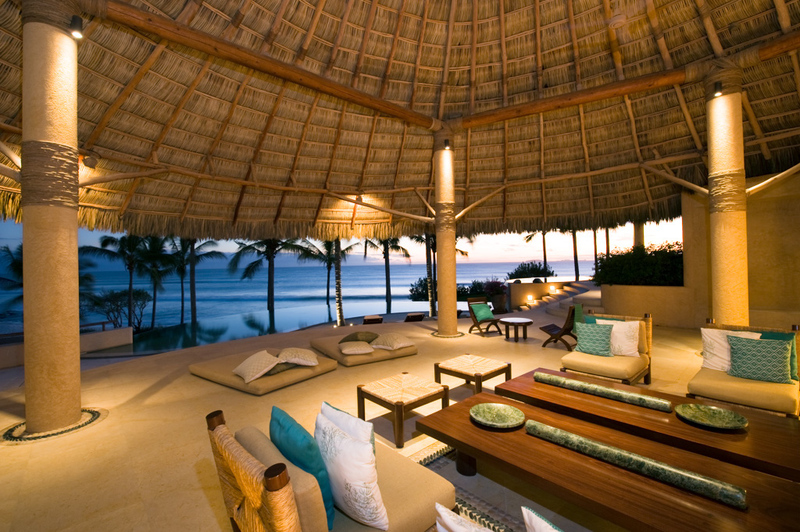 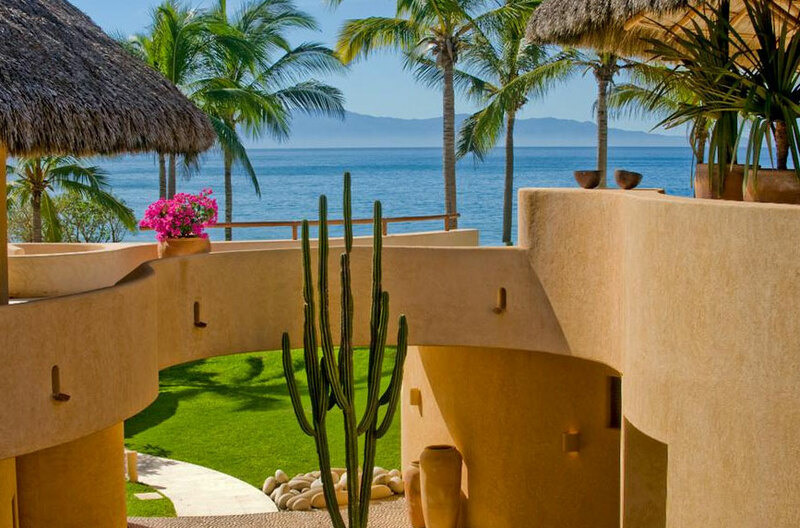 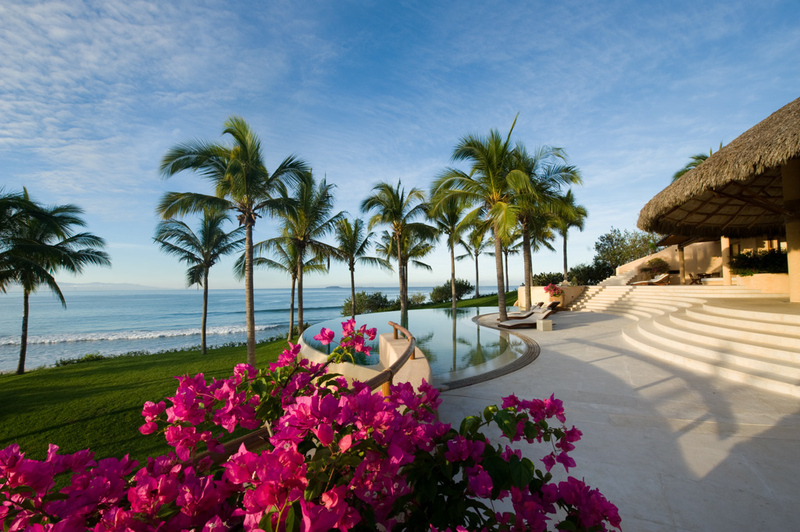 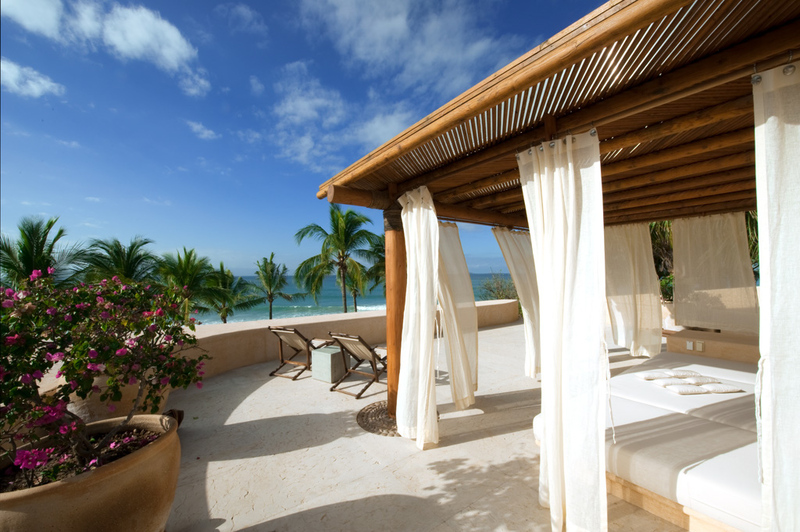 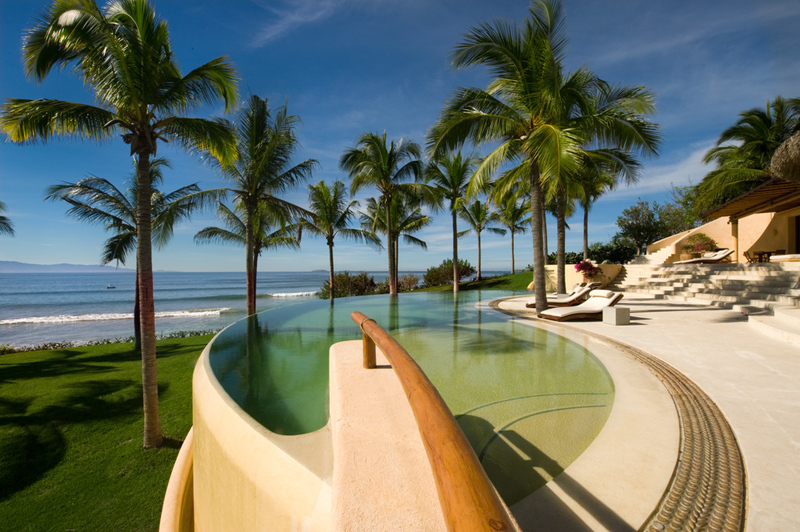 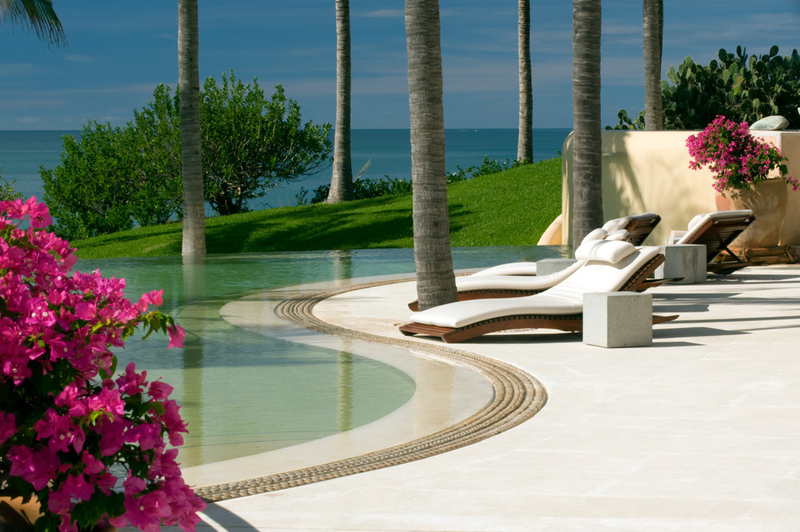 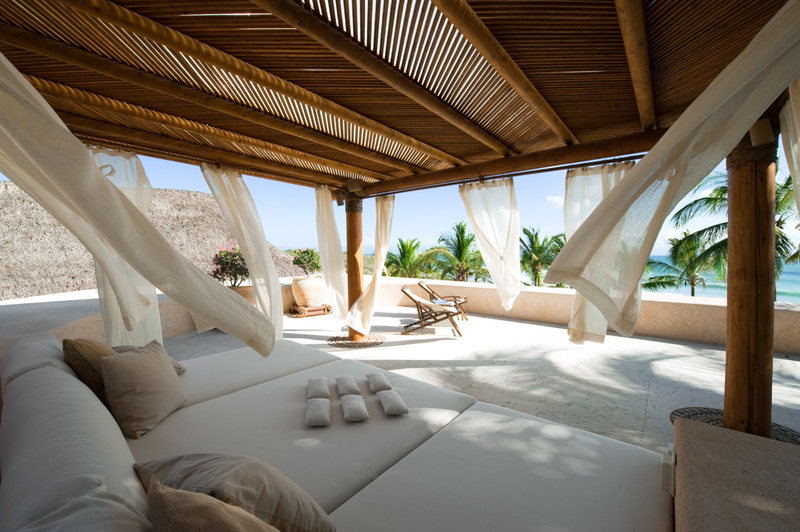 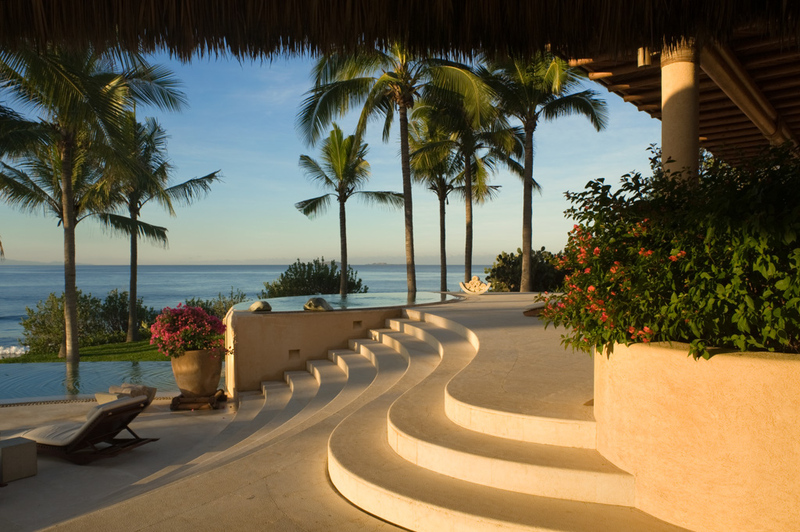 On the shores of the Bay of Banderas, Casa Papelillos is an idyllic place to enjoy your Mexico vacation. 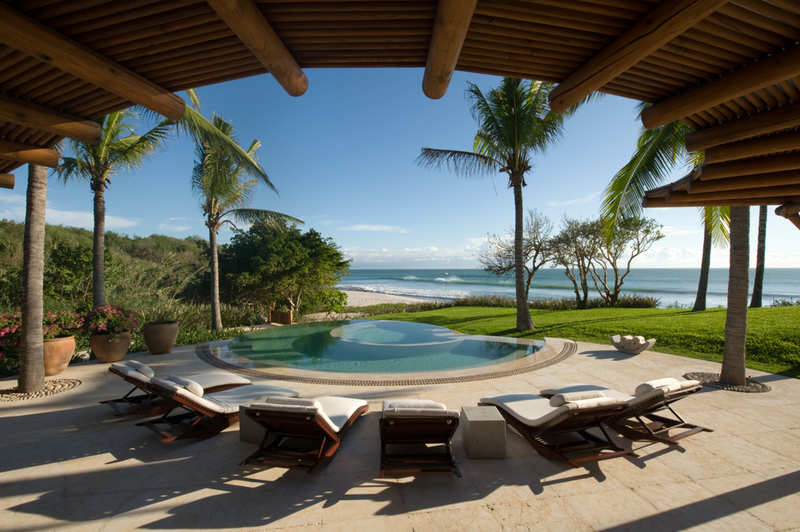 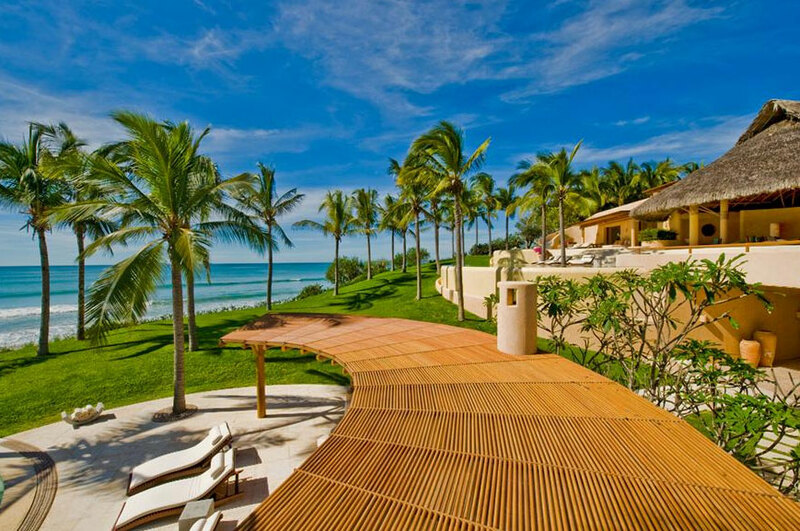 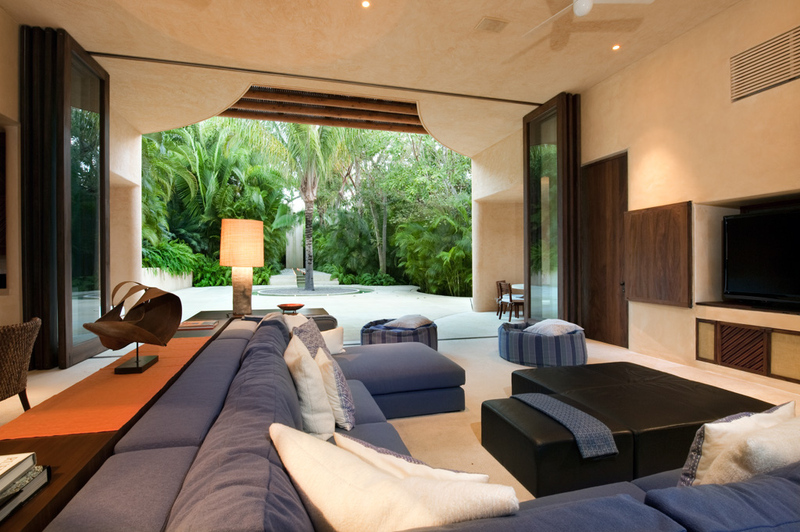 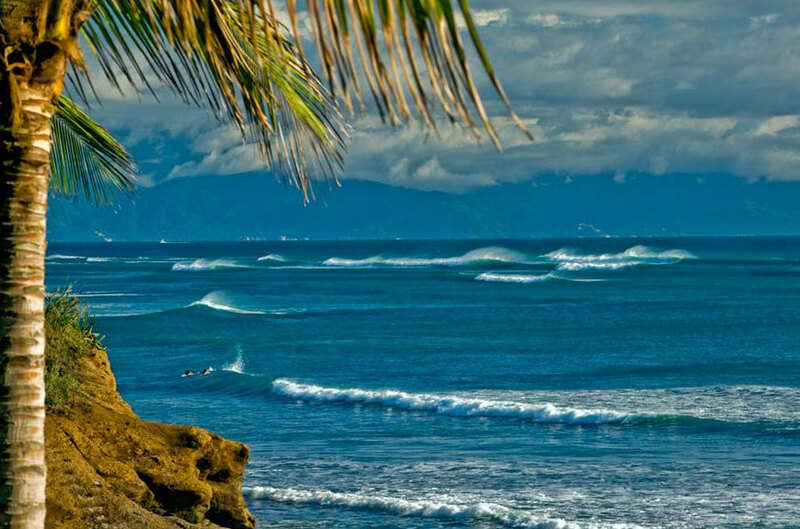 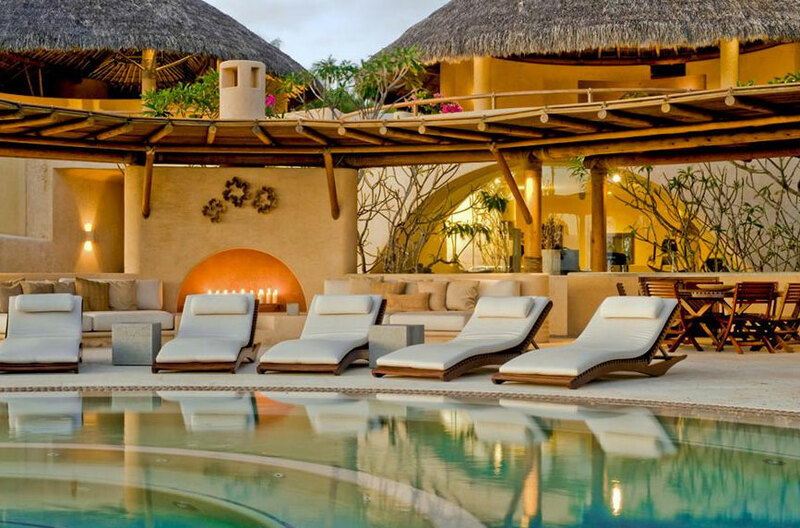 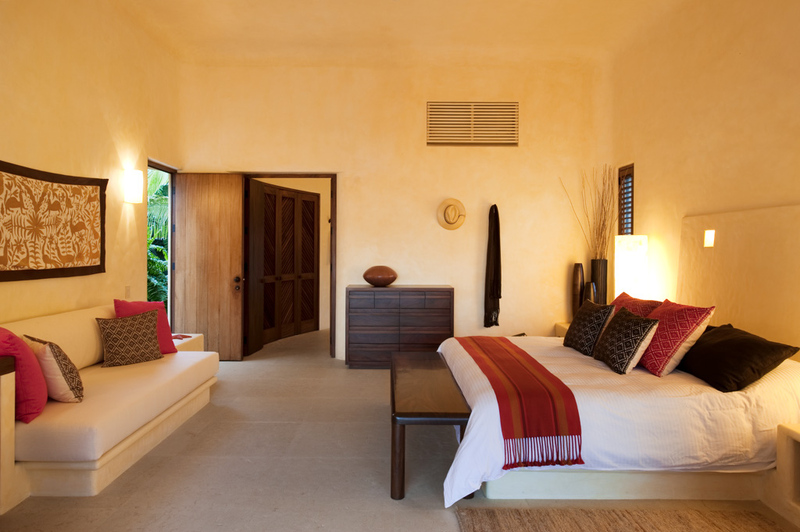 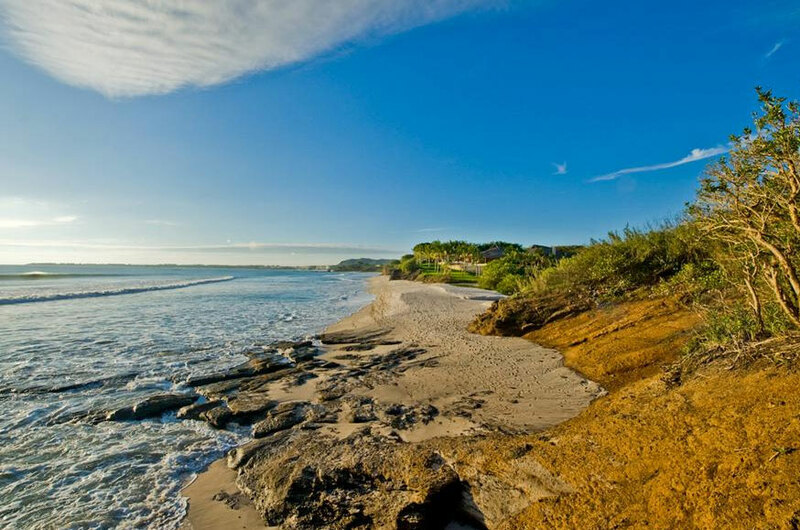 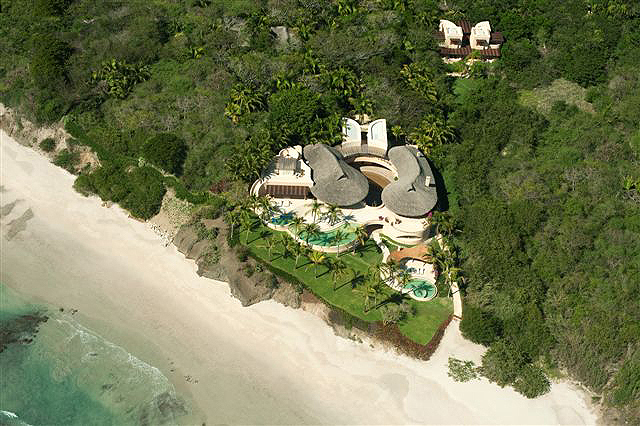 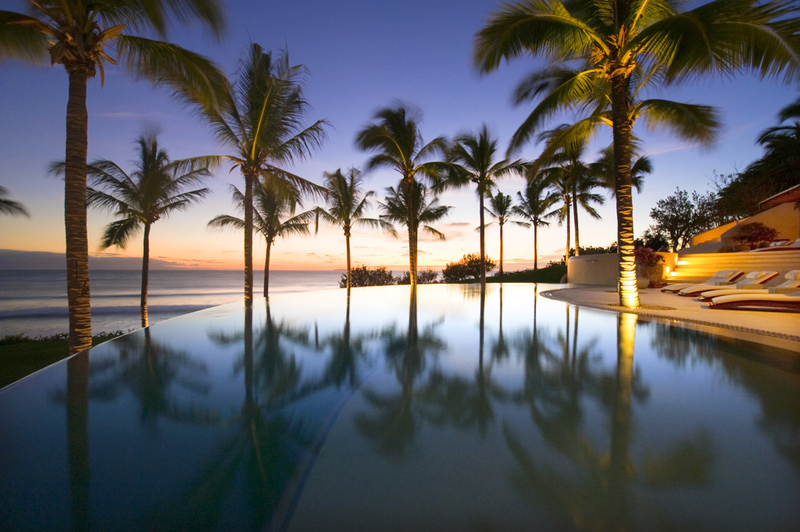 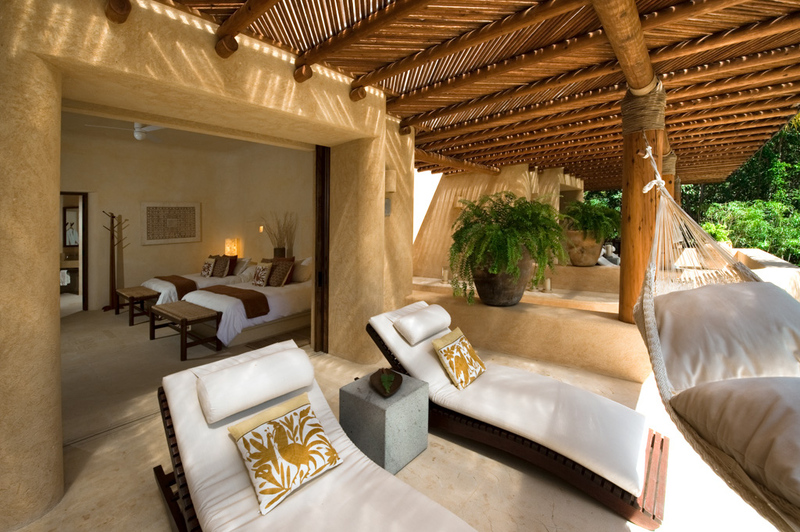 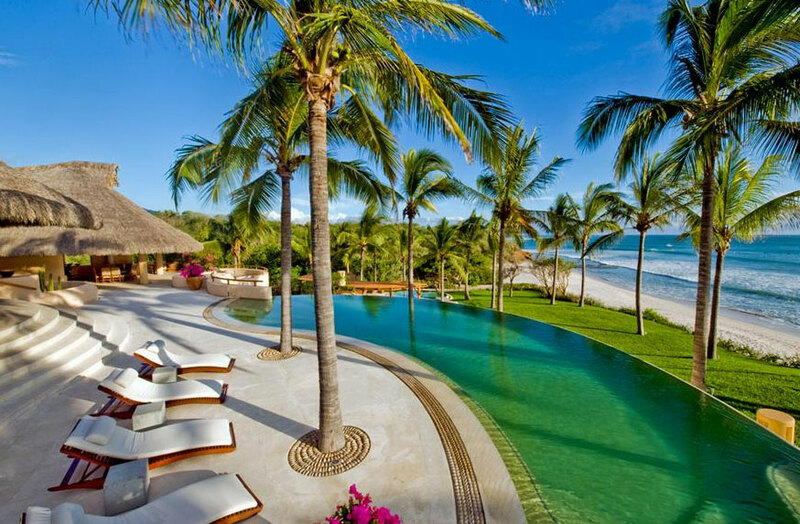 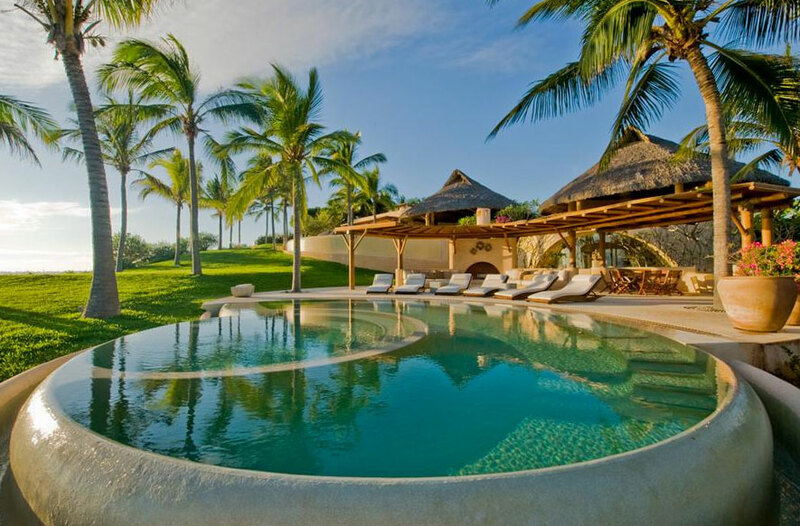 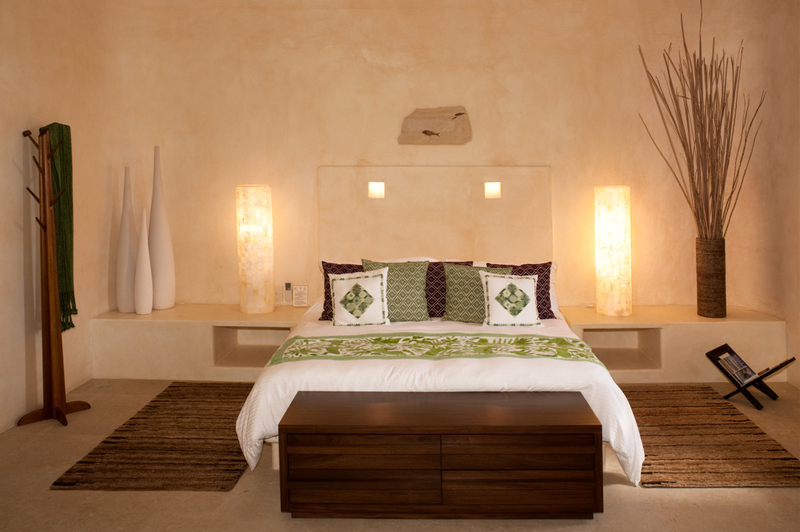 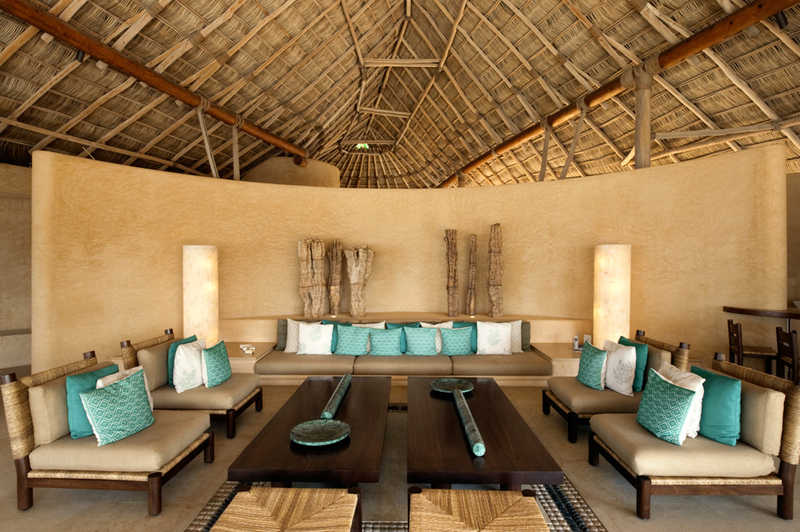 Two magnificently appointed luxury homes within Punta Mita are architecturally unique and secluded in a tropical setting within Ranchos Estates, a gated enclave. 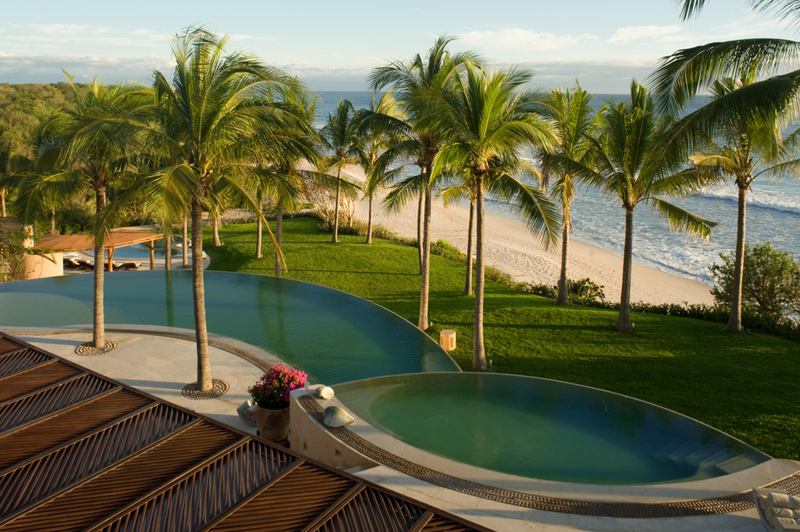 The main hacienda is a 5-bedroom, 11,300-square-foot masterpiece, while the 4-bedroom guest hacienda offers two different levels.